Victoria Justice On ‘The Tonight Show Starring Jimmy Fallon’ – Watch Here! 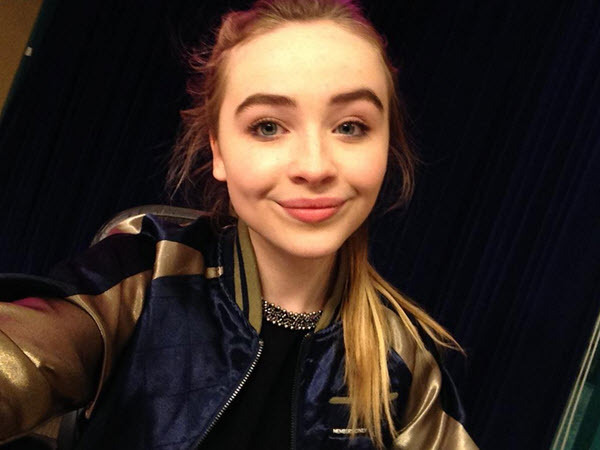 Be sure to check her interview out by watching the video below! Go Behind The Scenes Of Laura Marano’s Hair In Disney’s ‘Bad Hair Day’ – Watch Here! 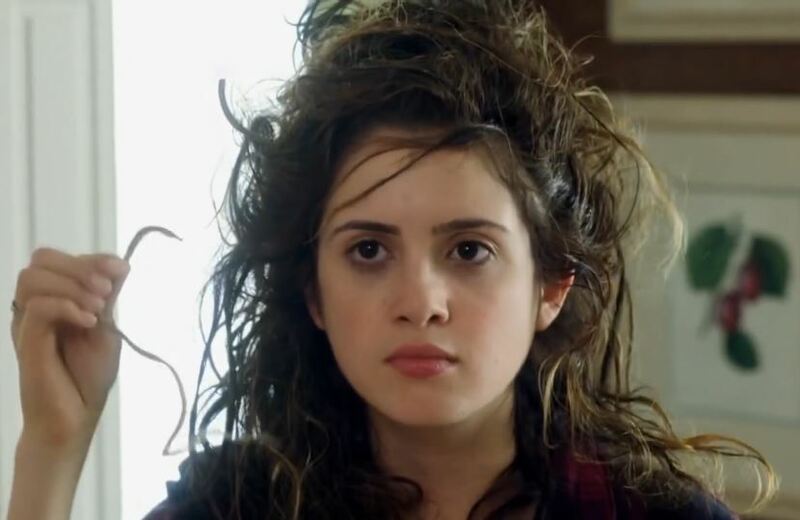 In just a month, we will get to see Disney Channel star Laura Marano go crazy over her hair in her new Disney Channel Original Movie Bad Hair Day. With the premiere just around the corner, Laura is taking us behind the scenes of the movie and her hair. We also get to see some behind the scenes footage of the special effects and the plot of the movie itself! Be sure to check it out by watching the videos below! Then, tune to Disney Channel on February 13th to catch the premiere! Zendaya Discovers Her Parents Are Spies In New “The Pilot” Clip From ‘K.C. Undercover’ – Watch Here! In just over a week, Disney Channel’s new original series K.C. Undercover starring Zendaya will be premiering on Disney Channel. To keep us patiently anticipating the premiere, Disney Channel has released a new sneak peek clip from the premiere episode titled “The Pilot.” In the teaser, Zendaya, who plays the role of K.C. finds out her parents are spies! Be sure to check out the new sneak peek clip by watching the video below! 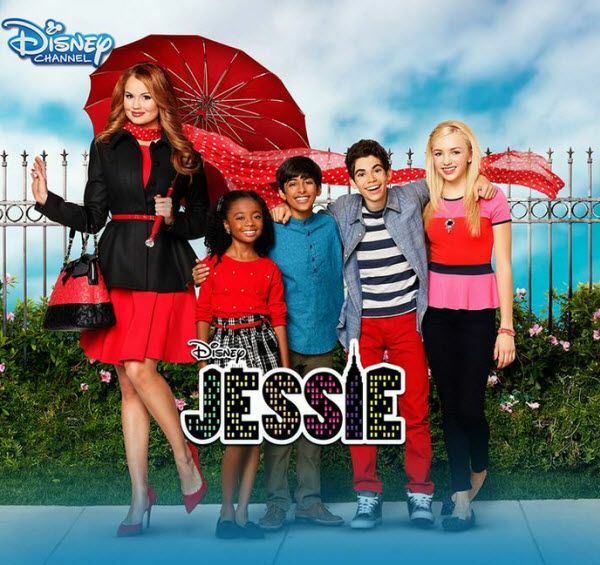 Tune to Disney Channel on Sunday, January 18 at 8:30 PM ET/PT to catch the premiere! 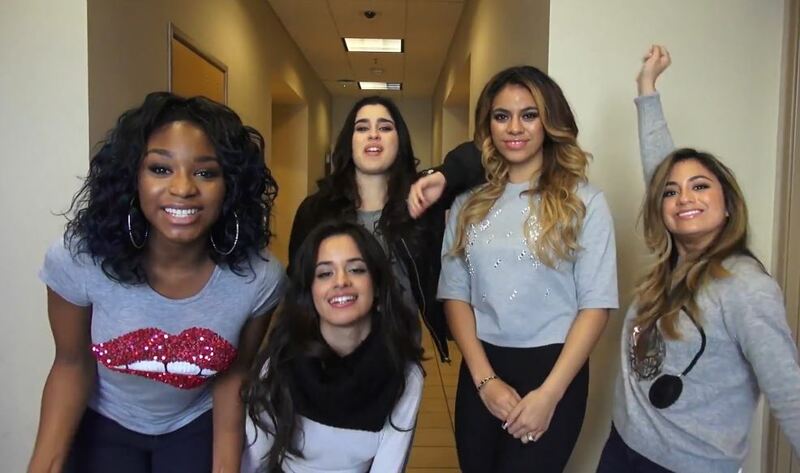 Fifth Harmony Talks Christmas In New Episode Of ‘Fifth Harmony Takeover’ – Watch Here! With Christmas just days ago, the ladies of Fifth Harmony – Lauren, Camila, Dinah, Ally and Normani – are getting into the Christmas spirit in an all new episode of Fifth Harmony Takeover. In the video, we get to catch the girls getting ready to go home for the holidays to spend time with family and friends. Before they leave, they share some of their fun memories and traditions they have for the holidays. Check out what the ladies had to say by watching the video below! 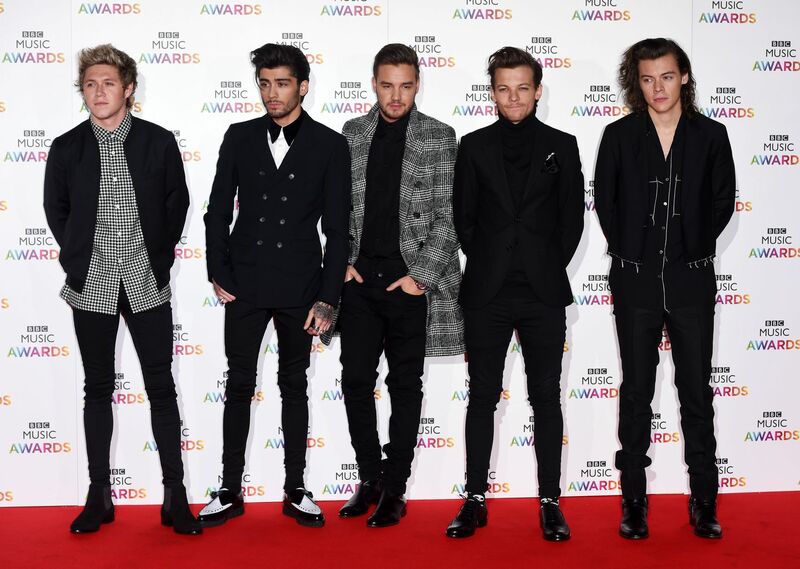 One Direction Performs “Steal My Girl” At BBC Music Awards 2014! – Watch It Here! The guys of One Direction – Niall, Liam, Louis, Zayn and Harry – performed their hit single “Steal My Girl” at the very first BBC Music Awards held at Earl’s Court in London, England on Thursday, December 11, 2014. Be sure to check out 1D’s performance by watching the video below! 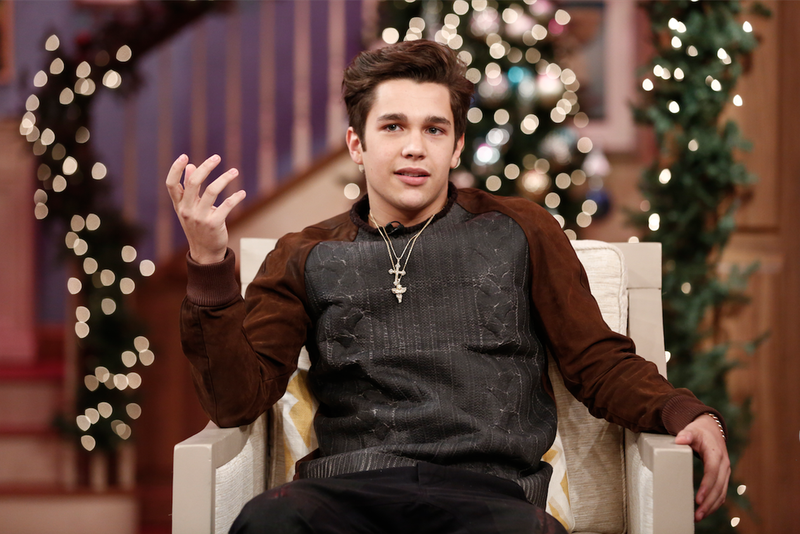 Austin Mahone Plays “Celeb In A Snow Globe” On ‘The Meredith Vieira Show’ – Watch Here! Austin Mahone visited the studios of The Meredith Vieria Show in New York City on Friday morning (December 12). During his appearance, Austin chatted a little bit about himself. During his one-one-interview with the host, he even revealed that he and his friends bought four puppies at once! Of course, it wasn’t all just talk, Austin even got to play a game with some fans of “Celeb In A Snow Globe,” where the fans are blindfolded and are allowed to ask questions to figure who the celeb is! Check out Austin playing the game by watching the video below! R5 Talks About Why “Smile” Is Their Favorite Song! – Check It Out Here! In a latest personal interview with the guys and gal of R5 – Ross, Rydel, Rocky, Ratliff and Riker – the band talks about what their favorite song is they chose their latest hit song “Smile.” While they chat about the song in the video, R5 says that it’s all about being happy and also smiling and feeling good. 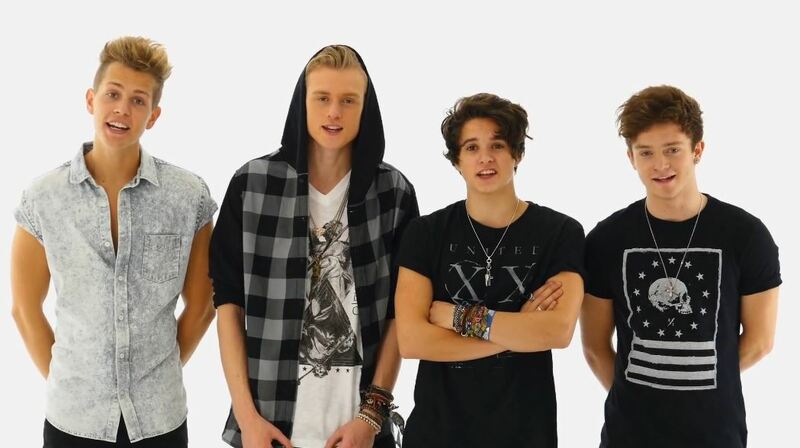 Check out what else each member of R5 had to say about “Smile” by watching the video below!